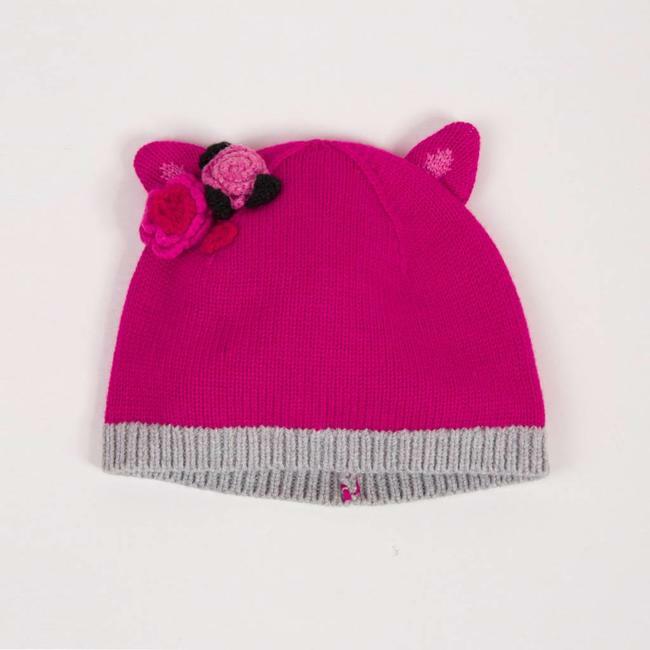 FLUFFY KNITTED HAT WITH POMPOM | Catimini Canada - Kidz Global Apparel Ltd.
An ultra-soft animal head effect hat for a warm and playful girls' accessory. Ultra-soft snow white fluffy knit and medium-gauge knit bottom. Embroidered contrast details. Big fur pompom at the top. 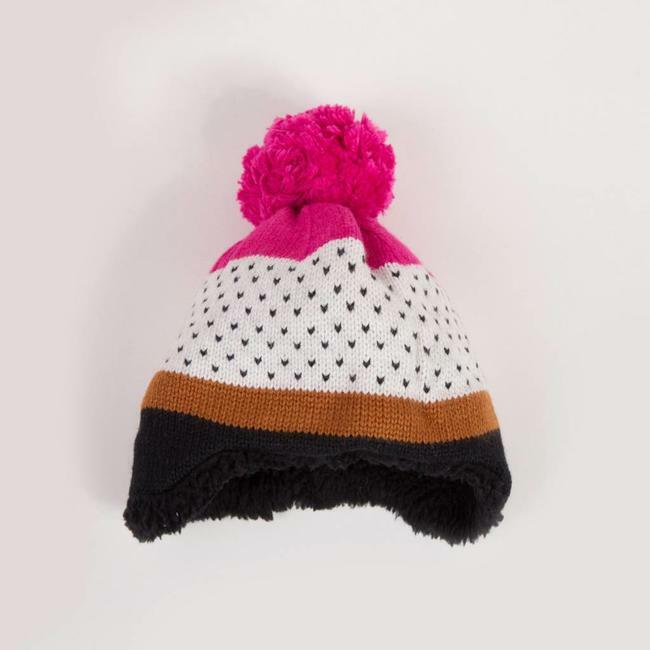 Soft ribbed headband. 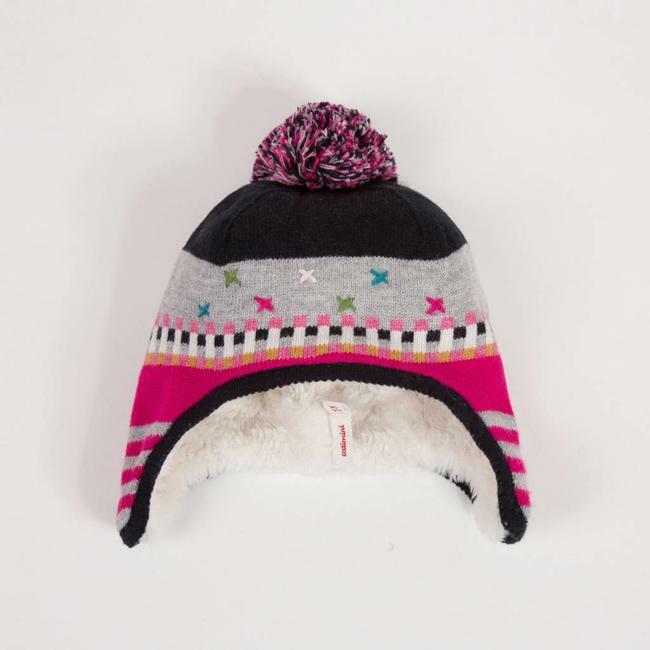 Find the coordinating scarf in the Read more..
An ultra-soft animal head effect hat for a warm and playful girls' accessory. 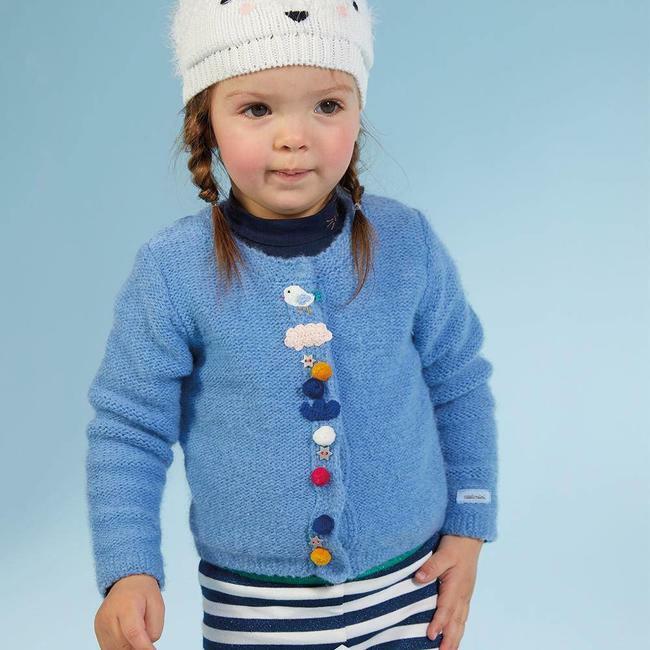 Ultra-soft snow white fluffy knit and medium-gauge knit bottom. Embroidered contrast details. Big fur pompom at the top. 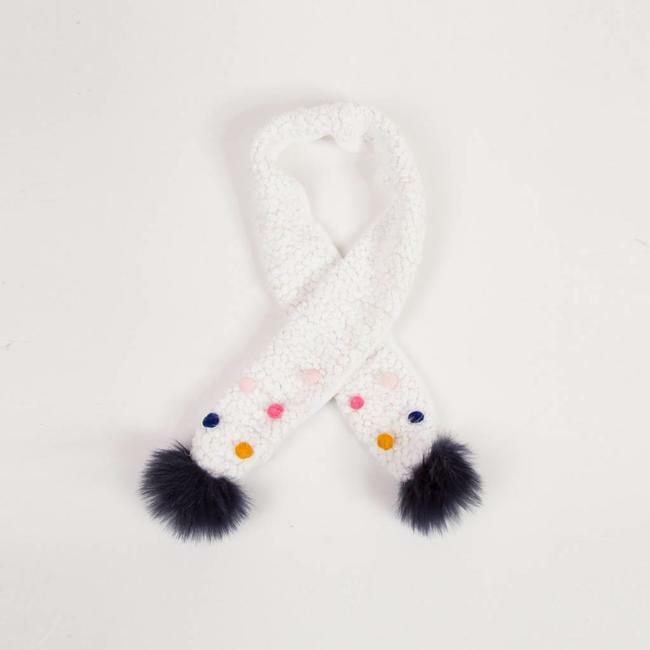 Soft ribbed headband. 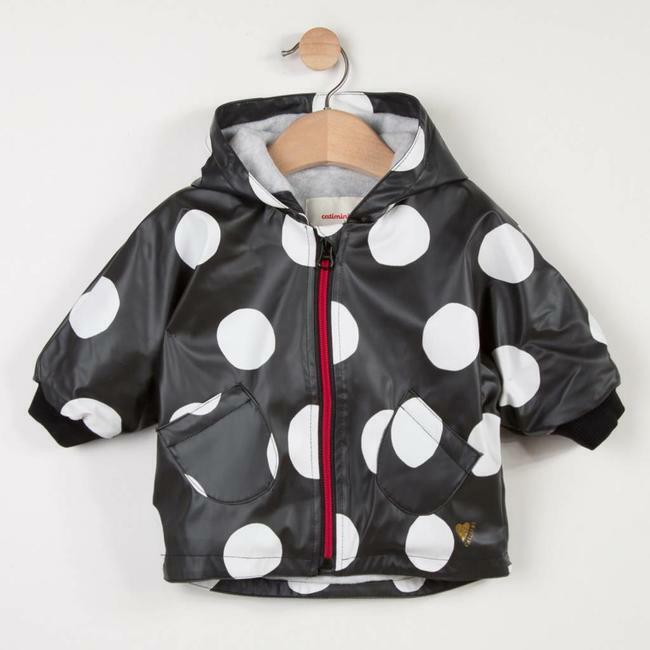 Find the coordinating scarf in the L'air de rien themed layette for girls.